Over the past several years, marketing automation (MA) has seen a huge increase in usability all over the world. In fact, the adoption of MA has increased almost 11 times just from 2011-2014. In 2016, on average 49% of companies are currently using Marketing automation. With more than half of B2B companies (55%) adopting the technology. – Emailmonday “. If you're not sure what marketing automation is, but have been too embarrassed to ask, this post will get you up to speed. A good MA campaign will be prospect centric and strive to be as personal and contextual as possible. It's best applied when approached from an Inbound Marketing perspective. Inbound Marketing automation is about using all the information you know about a person to understand their needs and challenges, and then providing them with the information they need, when they need it. This report will get you a clear grasp of the marketing automation trends in 2016. It's important to note that contrary to popular opinion, marketing automation does not sum up to triggered emails. When done right, marketing automation goes way beyond emails and is tailored around the evolving needs of your buyer personas, their behaviors and their interactions with you across all marketing channels (such as page views, social interactions, content they read or downloaded etc). MA helps you collect data that arms you with context about your prospects journey, enables you to personalize your messaging in accordance with their behavior, and guide them down the marketing funnel. Many CMOs buy databases of contacts and then try to nurture them with marketing automation. This type of strategy is spammy and rarely results in positive ROI. Sending emails to people who did not opt-in to receive your content, is technical, detached and will result in prospects blocking you. The way to go about it is to understand that your prospects are searching for information in search engines and on social media. Leverage this knowledge to create content that adds value to your prospects and use MA to publish your content in multiple channels. Once a visitor becomes a lead, MA can help you nurture that lead and turn them into a Marketing Qualified Lead (MQL) and further on Sales Qualified leads (SQLs) using workflows, personalized emails and lead scoring. Using MA you'll be able to send triggered content to your leads based on their behavior. For example, if a lead downloaded an ebook, you can send them an email inviting them to read further content, and to submit a form in exchange for receiving more value from you. 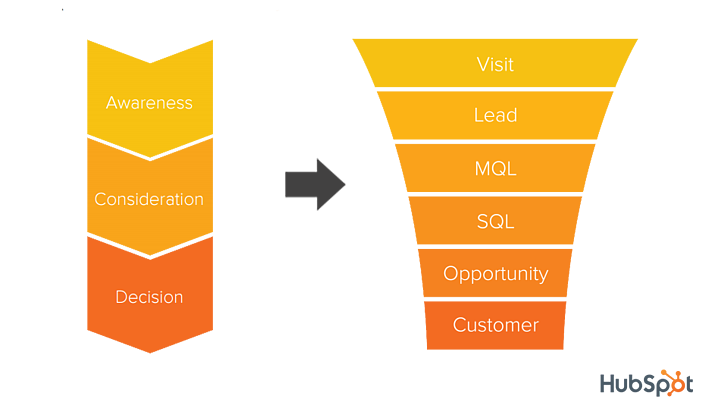 The lead can progress down a personalized funnel, have their needs and challenges attended based on content they have already consumed, and based on data they provide when filling out forms. The prospects will essentially be segmenting themselves and going through a "choose your own adventure" style path leading to purchase. Based on the data you will accumulate using MA tools, you will be able to transfer SQLs over to your sales team after qualifying them (as well as screening irrelevant leads). Sales will enjoy an advantage of knowledge about the lead's journey up until that point. They will be able to only reach out to relevant leads, conduct a personal conversation with them, that is their lead score and is inline with their stage of readiness to buy. 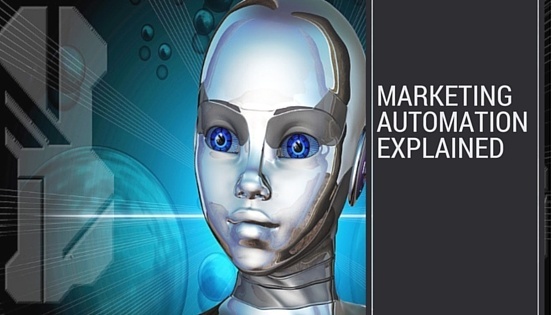 How can you know if you need marketing automation? 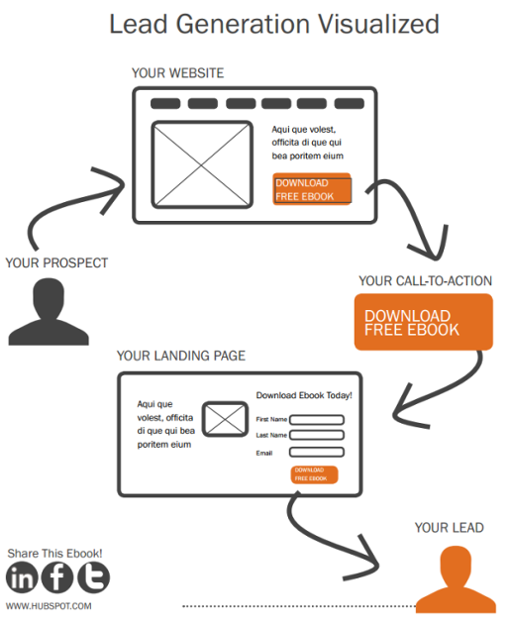 Do your marketing efforts generate a steady flow of new and qualified leads? Is your sales team having a hard time attending to all the leads you're generating? 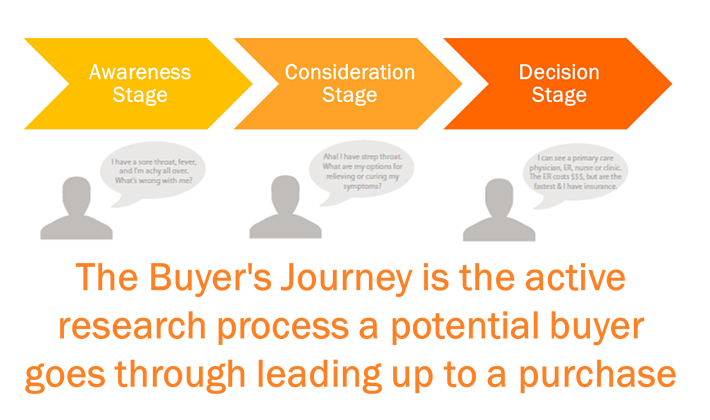 Do you align your strategy with your prospects' buyer's journey? Are you tracking leads across every touch point in their journey? Do you have a lead nurturing strategy? If you answered yes to most of the above questions, it might be time to include MA in your marketing strategy. Note that MA does not replace human contact. MA provides structures that will always need adjusting and overlooking to adapt to your prospects' evolving needs. Don't become a robot..
Marketing automation can help you accumulate behavioral data and paint a complete picture of your prospects journey. Leverage that data to nurture your prospects based on their unique interests, challenges and needs. Personalize and automate repetitive activities and help your prospects down their path to purchase. If you'd like to learn more about how to grow your business using marketing automation, I invite you to download our free "Key beneficial aspects of marketing automation and how to use them" eBook.